The sweet juicy fruit has been steadily growing in popularity over the past few decades. 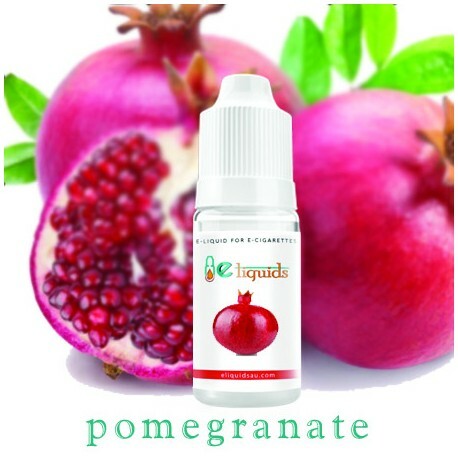 And now the flavour has been captured and moulded into a great tasting e-juice. 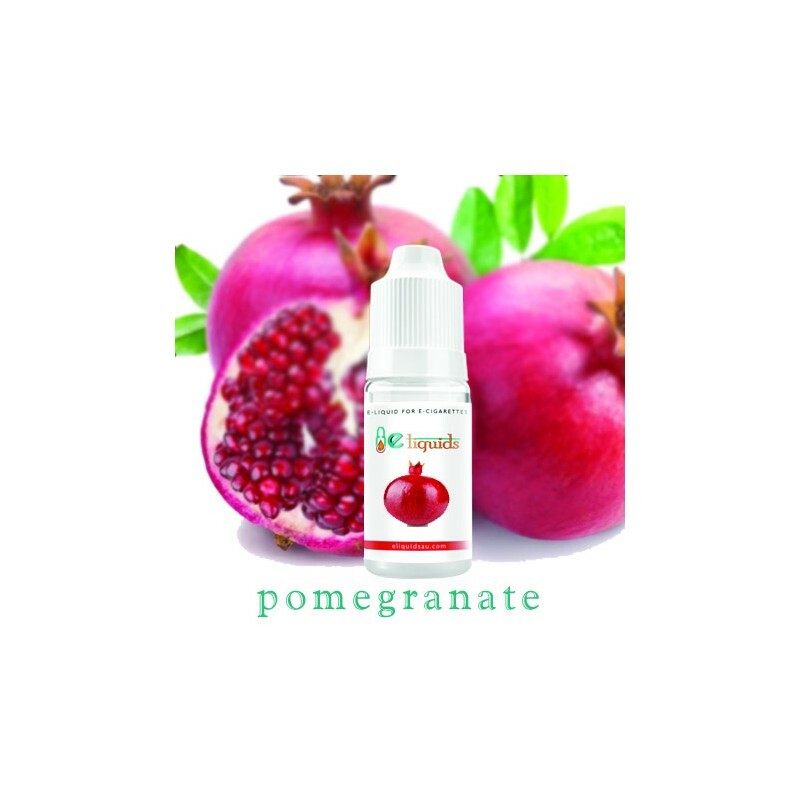 The rich flavour of pomegranate is a perfect choice for users who want something with a strong full flavour.